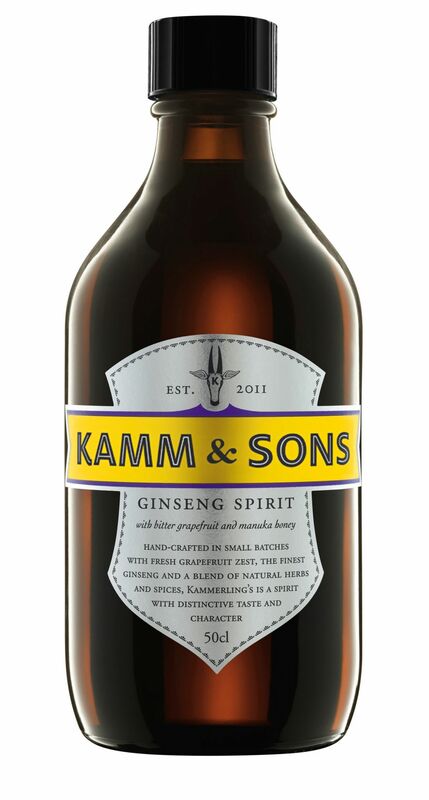 Alex Kammerling was a renowned bartender, critic and writer when he approached us to create an identity for his new concoction: Kamm & Sons Ginseng Spirit. 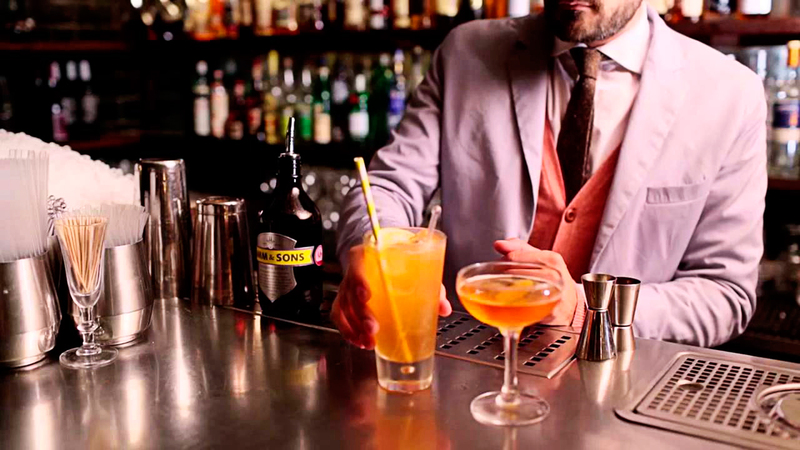 It was a completely new kind of drink, in its own category, with its own unique style. Pitched at the aperitif market it is an amazing blend of 45 herbs and botanicals, that pairs perfectly with bitter lemon, elderflower and prosecco, or ginger beer. We worked with him the create the full breadth of the identity. The idea behind the bottle was a tip of the hat to Victorian-style apothecary stores, and the label colours were chosen to contrast with this and stand out on a back bar. Likewise, the typography is a mix between old and new, a modern font but modified by us to give it an old-school 'open face'. Finally we created his logo from a deeply personal object of his, a carving of a holy cow that he had lugged around India at the time he devised the idea for this new brand. 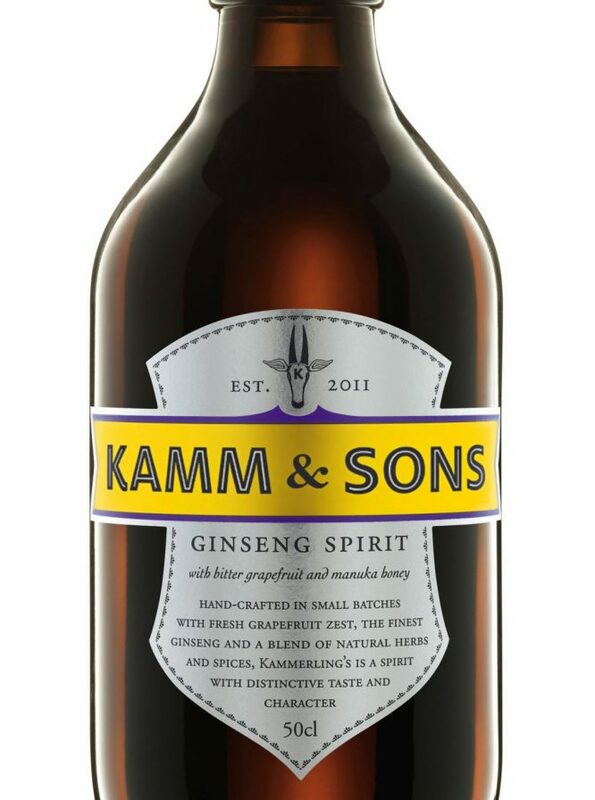 Kamm & Sons is enjoying success and winning plaudits from all areas of the industry and continues to go from strength to strength. 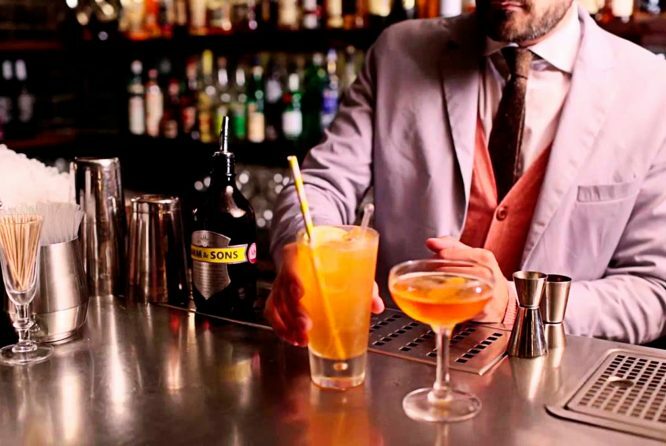 It's now a permanent feature of the best bars around the world, and find its way into many industry cocktails. We are very proud of our role in creating this amazing brand.